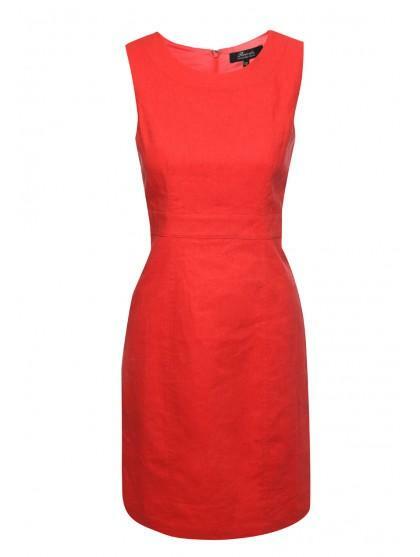 This stunning plain shift dress is a perfect way to create a on trend smart look. 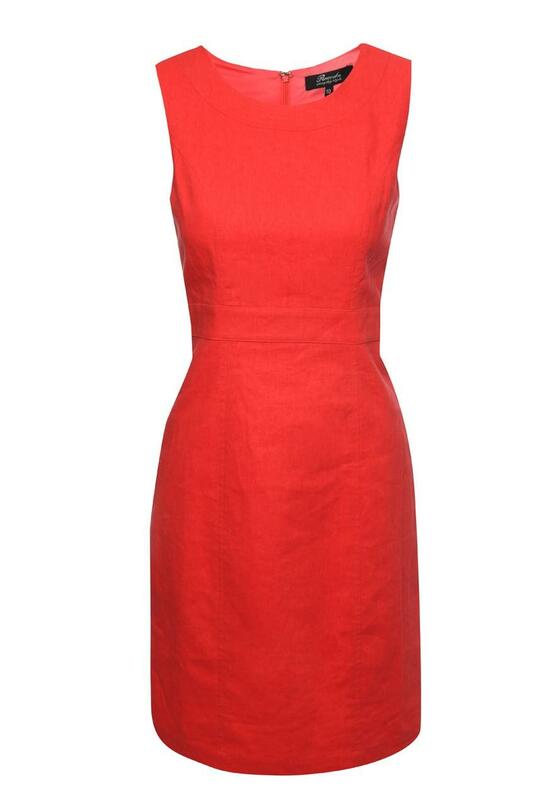 Whether your going to work or for a special occasion this Womens shift dress an ideal dress to wear. With a panel around the waist and tailored stitching to create a stunning figure. Peacocks has a great selection of women's fashion dresses online.